Dove hunting at the Katzfey Ranches is a priority. 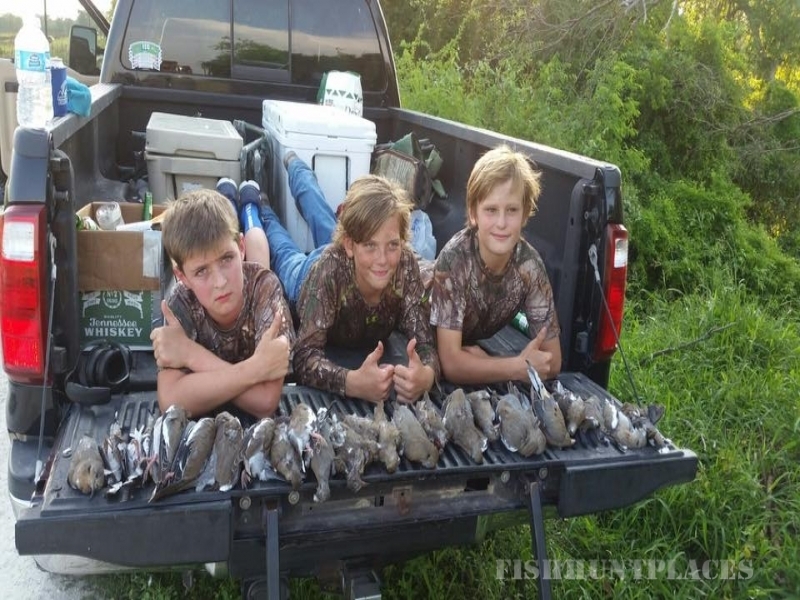 We work hard to have fields and ponds that attract the birds for some of the most exciting dove hunting you could wish for. 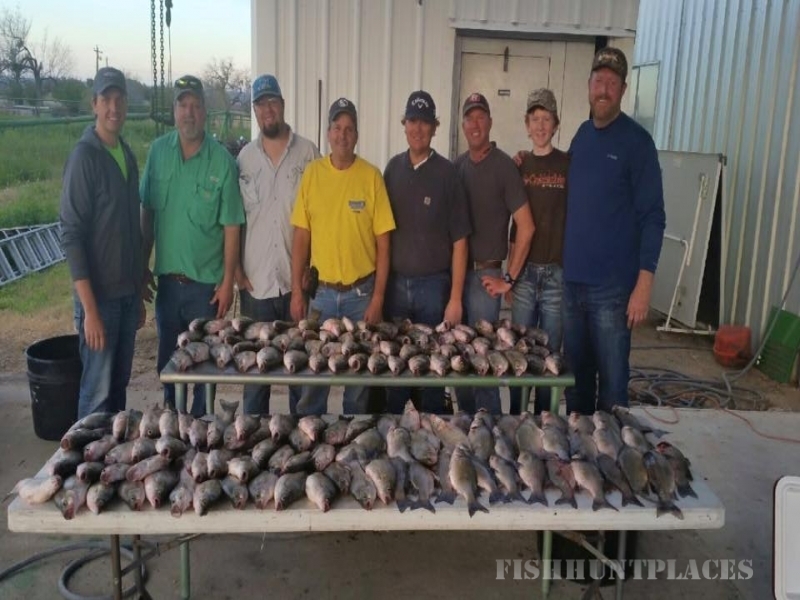 Families, friends and corporate groups are invited to enjoy our great hunts over Sunflower, Milo, Millet fields, and watering ponds. 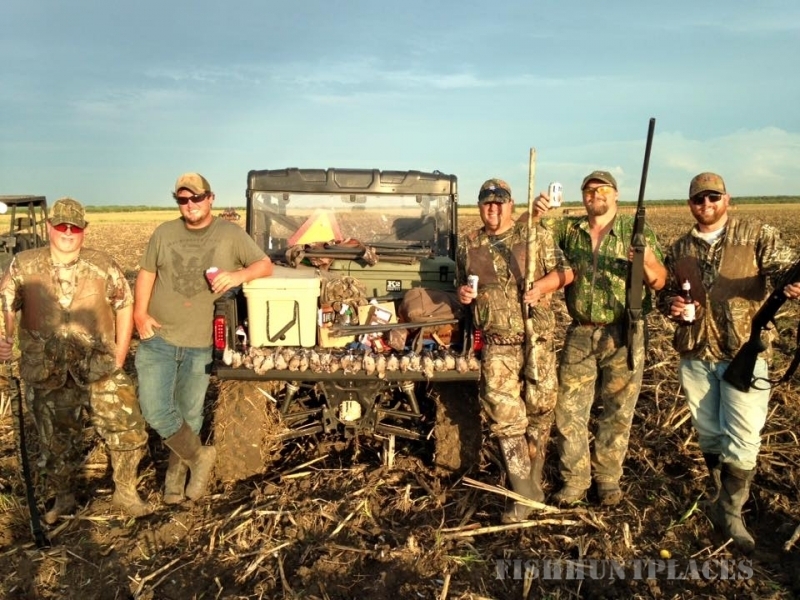 We offer simple day hunts to overnight lodging complete with catered meals. 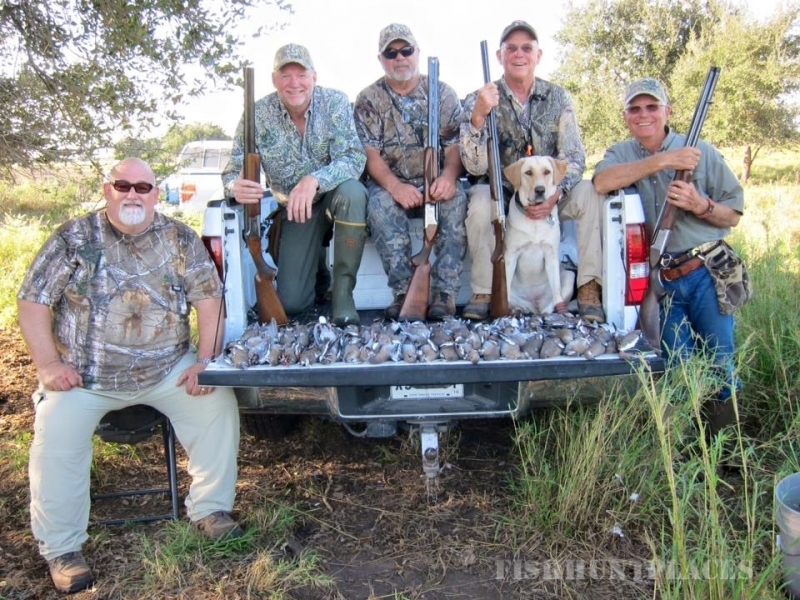 Come enjoy our warmth and hospitality together with the fun and excitement of a great dove hunt! Our three lodges can accommodate up to 28 people. We would also like to invite you stay at our barn for a guys weekend getaway or great fishing at Choke Canyon.